There’s no question that the old town feel of Vigan is what makes it really appealing to visitors. Apart from the nostalgic feeling you get of the past when you visit, the town is not short on things to do, see and eat. Vigan, the capital city of Ilocos Sur, is one of the best surviving historic cities in the entire Philippines. With much to explore, staying for just a day wouldn’t cut it. There’s lots of things to be delighted in, especially if you love history. In Vigan, kalesas (horse-drawn carriages) remain a mode of transport and the ancestral houses are aplenty. 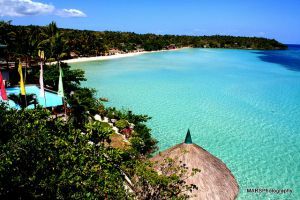 Why Should You Visit Vigan? St Paul Metropolitan Cathedral – More famously known as the Vigan Cathedral. This is definitely one of the most prominent landmarks located at the town center. Plaza Salcedo – Created as a tribute to conquistador Juan Salcedo. It’s a site of much history, notably this was where the Ilocana heroine Maria Josefa Gabriela Silang was hanged. Plaza Burgos – Built in honor of Padre Jose Burgos, one-third of the Gomburza trio of priests who were sentenced to death by the Spaniards on the charge of mutiny. Crisologo Museum – belongs to the Crisologo family (a prominent political family) and features lots of memorabilia of the family. Syquia Mansion – features artifacts from Elpidio Quirino, the 6th president of the Philippines. The mansion was the ancestral house of his wife. Burgos Museum – houses memorabilia from martyr priest, Jose Burgos, as well as ethnic arts from the Tingguians, an ethnic group that lives in the mountains. Museo San Pablo and Museo Nueva – two religious museums that are also interesting. 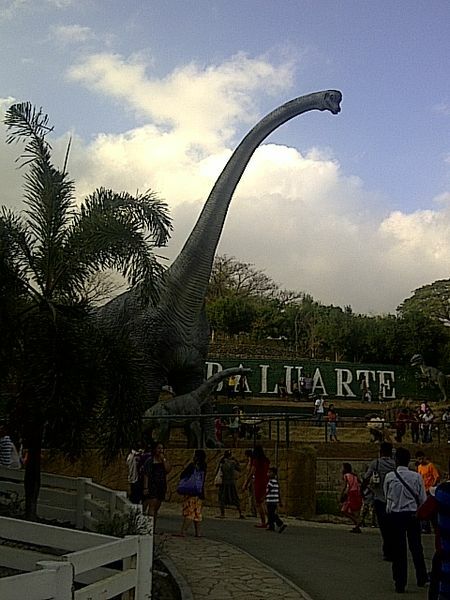 Baluarte – a mini zoo featuring different animals such as parrots, deer, camel, lions, ostriches and much more. 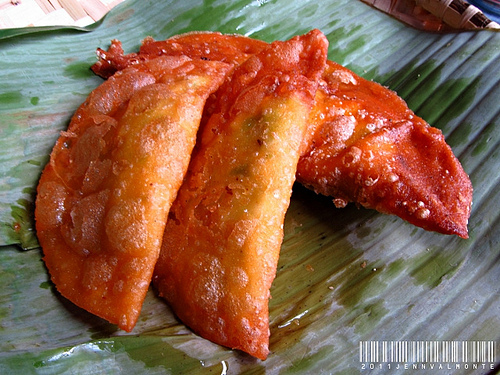 Ilocos empanada – There are different varieties of Ilocos empanada: the Batac empanada and the Vigan empanada. The difference is that the Batac one is orange due to one of the ingredients used. That’s the major difference, but there are also subtle differences when you bite into the empanada: the longganisa used is different, the crust is different and some of the ingredients are different. Best to try both to see which one you prefer. Vigan longganisa – a native sausage that is small and plump and has a garlic-like flavor to it. It’s also seasoned with longganisa. dinardaraan – a savory stew of meat or offal that is simmered in a rich, dark gravy of pig blood, garlic, chili and vinegar. This is called dinuguan in other parts of the country. The term comes from the term “dugo” which means blood. Take a bus from Manila headed for Vigan. The trip lasts for seven to eight hours. Lots of bus companies offer regular trips to Vigan. If you can’t take the one that goes directly to Vigan, take the Manila-Laoag route as that passes through Vigan. 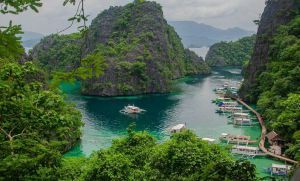 Book a flight from Manila to Laoag. Laoag is the capital of Ilocos Norte and it’s about an hour and a half away from Vigan by bus. Stay for more than one day. There’s lots of sights to see in Vigan, especially if you love history. Take a few days to really let everything sink in. That way, you won’t be scrambling for time. Take a calesa ride. 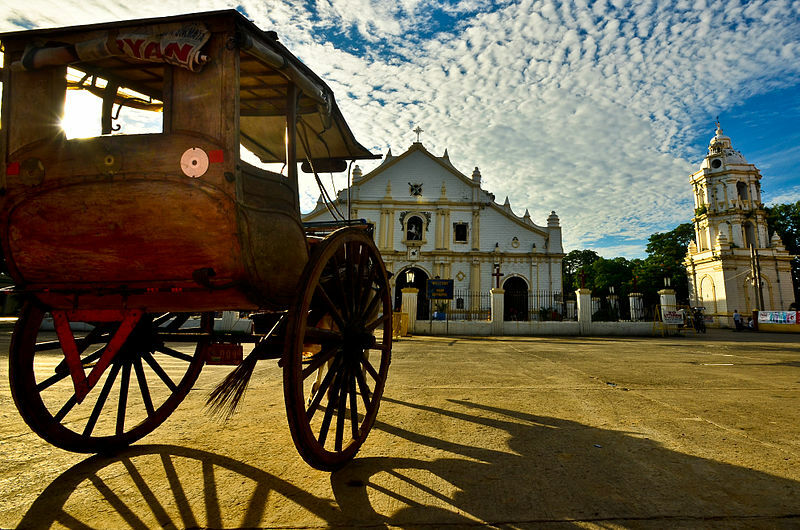 Ride on a horse-drawn carriage and see the streets of Vigan that way. Visit Pagburnayan. This is a place where jars are made using clay. Experience the festivals. Viva Vigan, Kannawidan and Binatbatan are a few of the festivities you can take part of when they happen. Vigan is very blessed when it comes to historic sites and these shouldn’t be missed. Of course, if you’re up for a culinary adventure, you’re definitely in the right place too.